Fantastic product 10/10 in every aspects. Camera, battery, and screen size all are good. This phone is very good & has best battery backup, good resolution & many more features. Great performance. 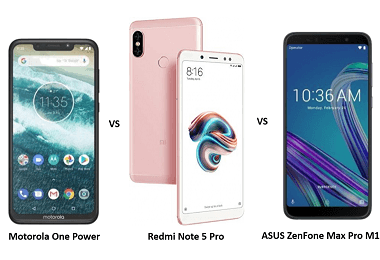 Best camera clearity & battery. This phone looks very nice. Excellent phone at this price. Good battery smooth UI. Upgrade to the latest for best performance. I wish the camera was better! Nothing bad to say about this phone. Camera is the best in this price range mobile phones. 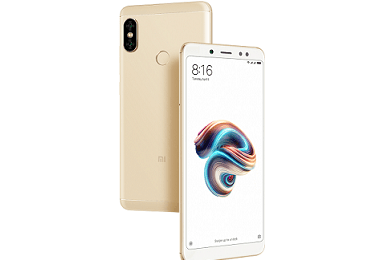 Latest price of Xiaomi Redmi Note 5 Pro 64 GB with 4 GB RAM in India was fetched online from Flipkart, Amazon, Snapdeal, Shopclues and Tata Cliq. 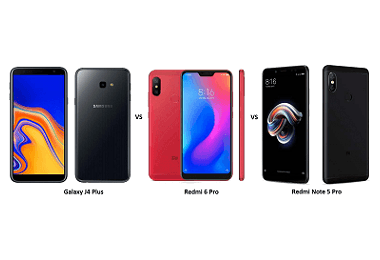 "Redmi Note 5 Pro Receives Price Cut in India: Revised Starting Price is Rs. 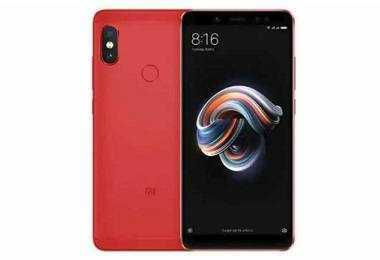 12,999"
"Xiaomi Redmi Note 5 Pro Red Color Variant Launched in India at Rs. 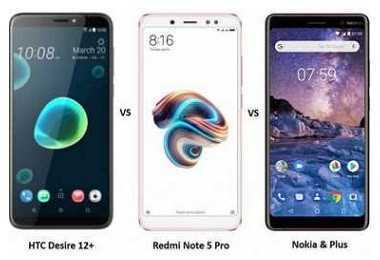 14,999"
"HTC Desire 12 Plus vs Redmi Note 5 Pro vs Nokia 7 Plus: Pricing and Specifications Compared"